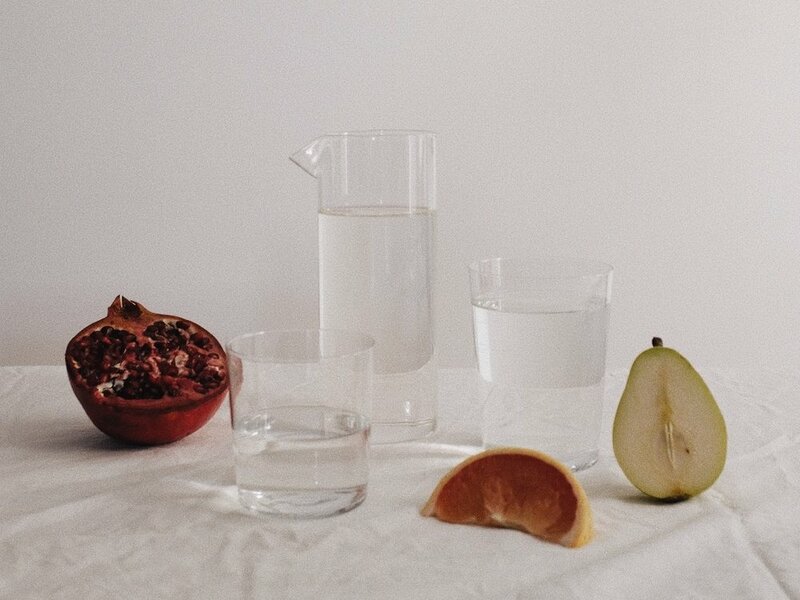 Hydration is key—of course, we're not telling you anything you don’t already know, but water is a vital part of survival and a fitting subject for the Sunday Essential’s list. Though the myth that "seventy-five percent of American adults are living in a chronic state of dehydration" has mostly been laid to rest, the fact still remains that most of us could stand to drink more water on a daily basis. The majority of people reach the base level of their recommended water intake range through the food and other drinks they consume and not straight from the OG source. We’ve put together a few easy fruit-infused water recipes to keep you just a little more hydrated this Sunday, and every day.